Unfortunately, we have had some difficulties with our GMI website and it will be some time before the site will be up and running again. We ask for your patience as we work to fix the problems and update the site. 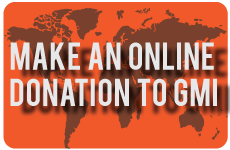 In the meantime, if you would like to make an online donation to a missionary, you may go to gracem.org. 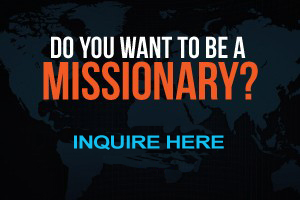 Then use the missionary drop down to go to the missionary’s page. On that page there should be a link to donate to the missionary. To give a gift to a project, you can click on the orange donate box on the home page and fill out the information it asks for in the box. Use the Comments Box to indicate what your gift is for and that should make it clear where the gift is to go. Feel free to call 616-241-5666 if you have any questions!  We are an evangelical, Bible-believing mission committed to sharing God’s grace with the world by bringing people to a saving knowledge of the Lord Jesus Christ and incorporating them into strong, self-sustaining churches.